WALUE – Waste to Value – GINOP-2.2.1-15-2017-00080 – (“Innovative Utilization of Energy and Raw Material Content of Municipal Sewage and Sewage Sludges). The project aims to develop a non-traditional technology and methodology that integrates the complex elements of the entire sewage treatment system, which aims at utilizing the energy and raw material content of communal sewage and sewage sludge. The WALUE project targets the realization of an energy-neutral/positive wastewater treatment plant. 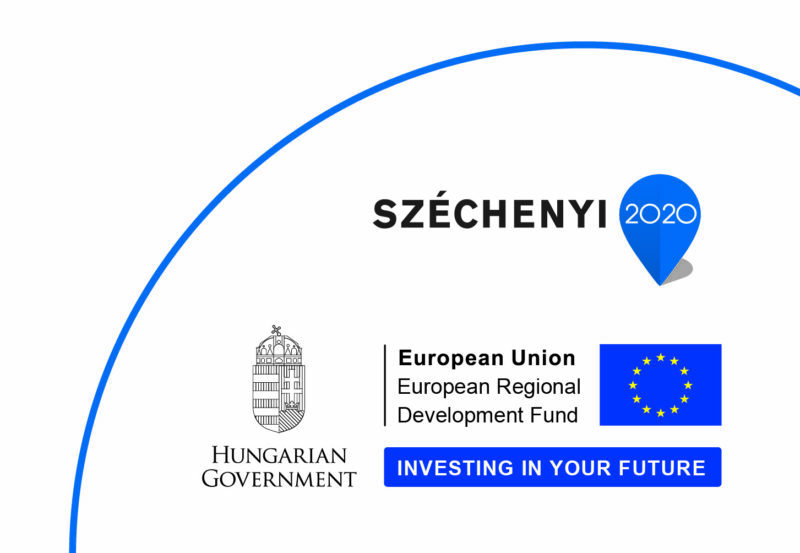 The R&D project won financial support from the EU-run GINOP fund in 2017, and so far it is the single largest wastewater- and biosolids energy innovation project in Hungary. The project consortium is headed by UTB Envirotec Inc. who partnered with Department of Hydrobiology of the Debrecen University, The Institute of Soil Science and Agrochemistry (Hungarian Academy of Sciences), BÁCSVÍZ Inc. (Kecskemét Water Utility Company) and Inno-Water Inc. The project’s goal is to investigate the recycling and reuse pathways of liquid and solids streams of the wastewater treatment process, furthermore, it carries out the environmental risk assessment analysis of agricultural application of composted biosolids. The WALUE project aims to produce valuable, marketable products from wastewater treatment technology is to be hosted by the municipal wastewater treatment facility in Kecskemét, Hungary. Task of Inno-Water Inc. is to develop a methodology that can be used for determining boundary conditions of agricultural utilization of biosolids and other products generated from wastewater and wastewater sludge. The methodology includes hydraulic modelling and modelling of pollutant removal and transformation processes taking place in the soil and groundwater. The aim is to determine the maximum allowable loads and to follow environmental fate of specific components. Also risk assessment will be done for each important product (fertilizers produced from wastewater sludge, compost, vermi-compost, etc. ).